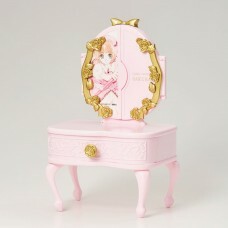 From "Card Captor Sakura" manga series comes this beautiful small dresser. 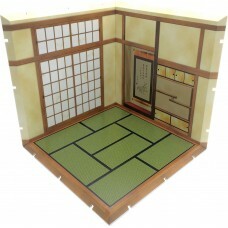 It comes with a trihedral.. 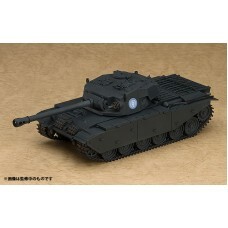 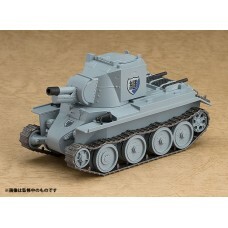 Displaying figures with a special display often makes a collection look more appealing, but at the..
From the popular anime film 'GIRLS und PANZER der Film' comes a series of tanks to join the Nendor..
From anime movie "My Neighbor Totoro" released by Studio Ghibli comes this beautiful music box. 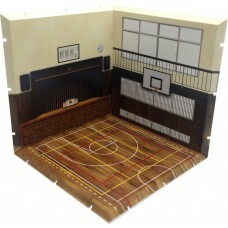 It..
- High quality Table Clock- Officially licensed- Packaging: Giftbox- Material: Resin.. 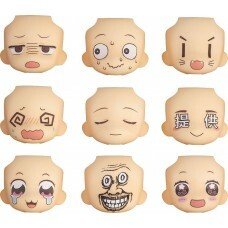 The Nendoroid More series was created to make Nendoroids even more enjoyable, and a new addition t..
A new series of accessories for Nendoroids called the ´Nendoroid More: CUBE´ series is starting of.. 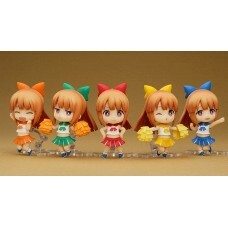 The latest addition to the Nendoroid More collection is the second in the 'Face Swap' series - a c.. 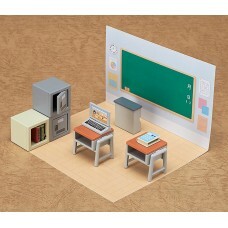 The Nendoroid More series was created to make Nendoroids even more enjoyable, and the third additi..
Officially licensed Accessory Case.Size: 113 x 72 x 50 mm..